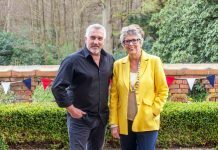 Novelist Prue Leith will be joining Paul Hollywood as judge of The Great British Bake Off when it returns to screens later this year on Channel 4. 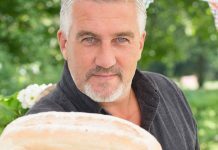 While Mary Berry quits, Paul Hollywood will stay on The Great British Bake Off when it moves to Channel 4. Mary Berry to leave Bake Off as it moves to Channel 4! 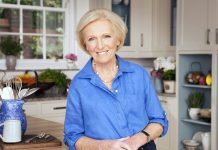 Mary Berry has revealed she's set to quit The Great British Bake Off when it moves to Channel 4 next year. 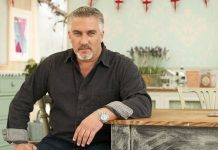 Mary Berry and Paul Hollywood are expected to leave The Great British Bake Off as the show moves to Channel 4. Mel Giedroyc and Sue Perkins have confirmed they are set to leave the Great British Bake Off following their move to Channel 4. 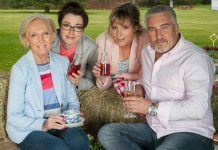 The Great British Bake Off moves to Channel 4! 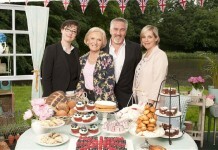 Channel 4 have confirmed they're set to broadcast The Great British Bake Off next year. 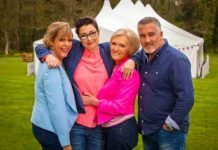 BBC loses rights to Great British Bake Off! 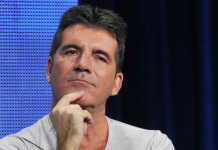 The BBC have lost their rights to broadcast The Great British Bake Off.